Bioidentical Hormone Replacement Therapy (BHRT) and Functional Medicine. Dr. Johanan Rand, M.D., offers customized Anti-Aging and Age Management services for both men and women. 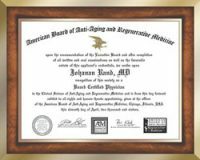 Essex County New Jersey Anti-Aging and Age Management specialist, Dr. Johanan Rand of Healthy Aging Medical Centers in West Orange New Jersey provides alternative and functional medical services for men and women to help fight the signs and symptoms of aging. Age management medicine is the treatment of age-related medical conditions such as hormone decline as well as the symptoms associated with menopause in women, and andropause in men. Discover the benefits of a custom tailored Anti-Aging and Age Management program designed by Dr. Rand for your body’s unique needs. Healthy Aging Medical Centers of Essex County New Jersey offers a host of advanced treatment programs to help their patients look and feel their very best including Bioidentical Hormone Replacement Therapy, Testosterone Replacement Therapy, Functional Medicine Services, Cosmetic and Medical Aesthetic procedures, and more. Learn more about the services offered by Dr. Rand at Healthy Aging Medical Centers of West Orange New Jersey, schedule your AGE MANAGEMENT CONSULTATION with Dr. Rand today. Healthy Aging Medical Centers pride themselves in offering the very best individualized treatment protocols available, serving patients in the Northern New Jersey areas of Essex County, Bergen County, Passaic County, Hudson County, Union County, Middlesex County, and Somerset County New Jersey. If you are “sick and tired” of being “sick and tired,” don’t wait any longer to learn about the benefits of Bioidentical Hormone Replacement Therapy as part of a total wellness program offered by Dr. Rand at Healthy Aging Medical Centers in Essex County New Jersey. 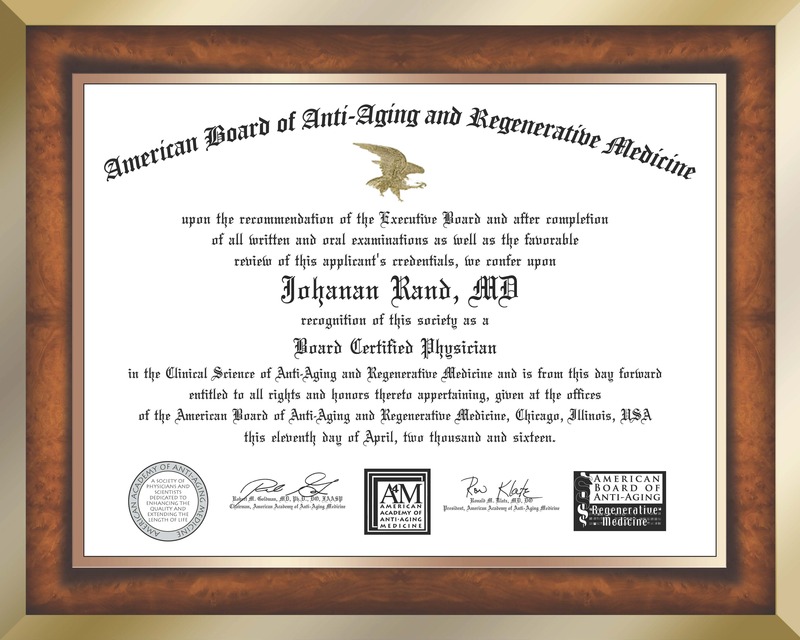 Call today and learn more about the amazing possibilities of Anti-Aging medicine from someone who has experienced the benefits first hand, Doctor Johanan Rand, M.D. Schedule a Consultation with Johanan Rand, M.D. An individualized plan providing a comprehensive approach to wellness is carefully developed by Dr. Rand for optimal men’s health. Johanan Rand, M.D. of Healthy Aging Medical Centers in Essex County New Jersey is an active member of the Age Management Medical Group (AMMG) as well as a member of the American Academy of Anti-Aging Medicine (A4M). He has had extensive training in the cutting edge developments in anti-aging and age management procedures and offers his patients only the very best in alternative and comprehensive treatment options. Helping people age both gracefully and healthfully is something that Dr. Johanan Rand, M.D. is extremely passionate about, and something that he does well. This is apparent by the many awards he has received including the Compassionate Doctor Recognition Award, Patient Recognition Award and Patient’s Choice Award. With over 15 years of experience in Anti-Aging and Age Management treatments, it is no surprise that Dr. Rand himself is a testament to the levels of health possible with Anti-Aging medicine. 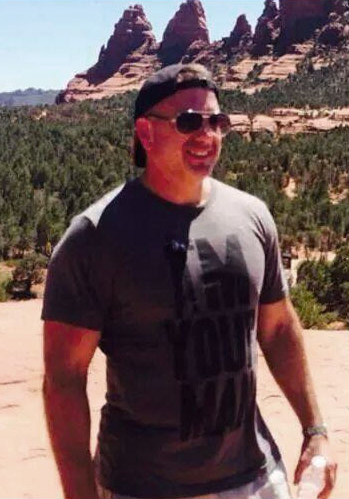 At 50 years old Dr. Rand leads and active lifestyle and combines a healthy diet, supplement program, and a weight training and cardio regimen including yoga and martial arts. 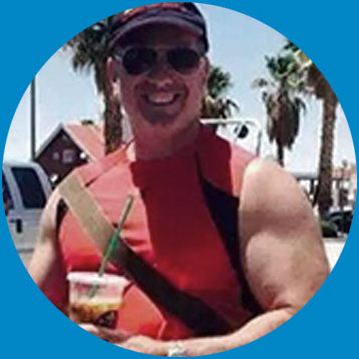 He enjoys being healthy with the strength and energy he needs to accomplish all of his goals, however he also has a passion to help his patients experience the same type of health in their own lives. Dr. Rand of Healthy Aging Medical Centers New Jersey can help with problems ranging from weight gain to insomnia to lost libido. 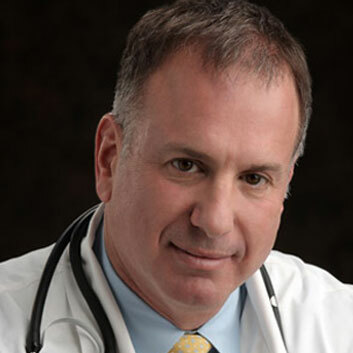 The knowledge, experience and genuine care that Dr. Rand MD provides is unparalleled throughout New Jersey. Dr. Rand can help you reach your goals by providing supplements and IV vitamins and aiding in healthy eating and exercise. Give Dr. Rand a call today! Dr. Rand is very passionate about this field of medicine and strives to be a role model for his patients by living according to his own advice and being a physical example of the health and wellness he helps his patients achieve. Dr. Rand believes that a personalized plan for each woman’s health is the most effective approach to achieve wellness and vitality. 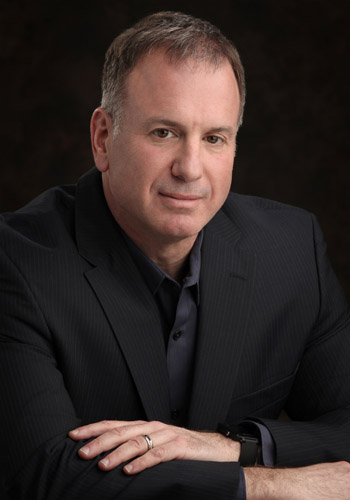 Schedule a Consultation with Dr. Johanan Rand Today!